Fort Meade, Florida is a town of about 6,000 people in Polk County, Florida, southeast of Lakeland. 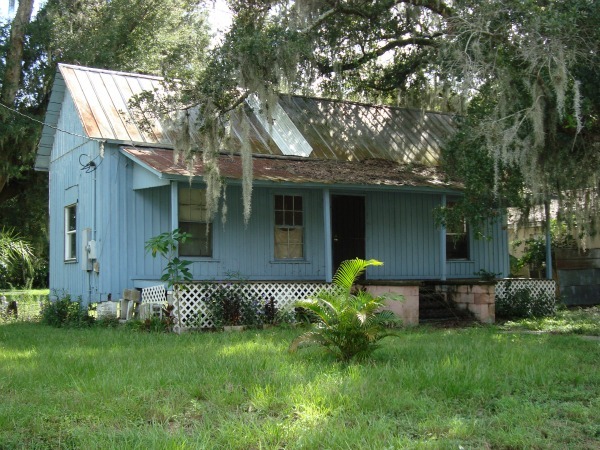 It is the oldest city in Polk County, and has many Old Florida houses and authentic tree lined streets. It is located at the intersection of US-17 and US-98, west of Frostproof. Fort Meade is on the eastern edge of the phosphate mining region that has created a watery moonscape for many miles west of town. It was first settled as a U.S. Army fort in 1849 on an old military road from Fort Brooke (Tampa) to Fort Pierce during the Seminole Wars. Although it was originally called Fort Clinch, it was renamed after the Civil War for George Meade. Meade was one of several young Army officers sent to survey the Florida wilderness or fight Seminoles in the mid 1800s. 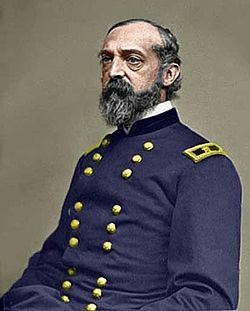 George Meade stayed in the Army and later became a prominent general in the U.S. Civil war on the Union Side. 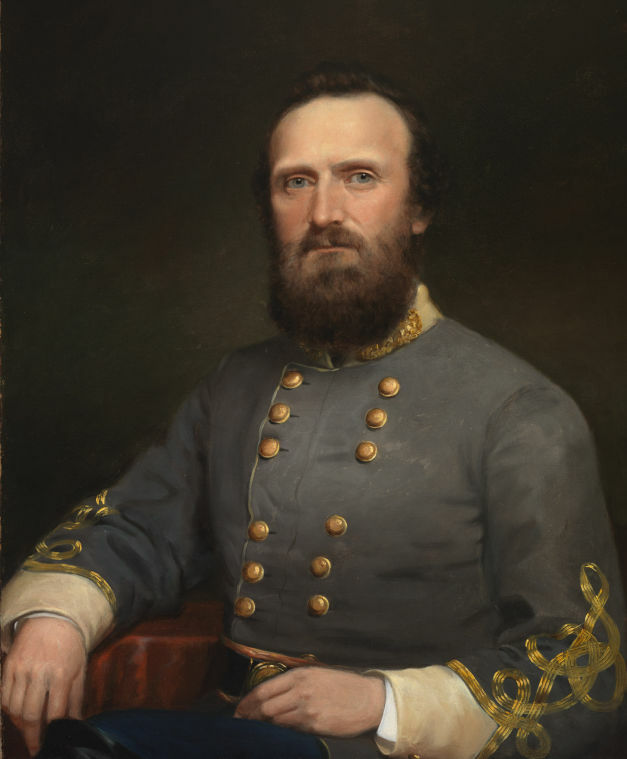 Major General Meade is famous for having defeated Confederate General Robert E. Lee at the Battle of Gettysburg. Future Confederate General Thomas J. "Stonewall" Jackson was also stationed at the fort in 1851. The town that grew up around the fort was destroyed by Union forces in 1864 during the Civil War. All of the original buildings were destroyed. The town was rebuilt after the Civil War, and now Fort Meade has many homes on the National Register of Historic Places. Christ Episcopal Church in Fort Meade in an example of Carpenter Gothic architecture. It was built in 1889 and is at 331 E. Broadway. It is on the U.S. National Register of Historic Places. 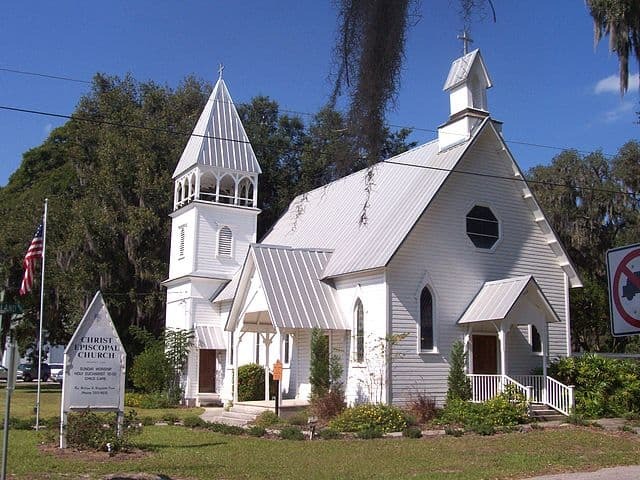 It is an example of the many Carpenter Gothic churches that still stand in Florida. The photo above is of the old Reif Hotel, courtesy of the Thomas Carpenter Library at the University of North Florida. The old hotel looks similar to the museum shown in the photo below. The Old Fort Meade School House Museum is also a fun place to visit. It's in an old building that dates back to 1885. The school house was donated to the Fort Meade Historical society when it was still located on South Lanier Avenue. Over the years, the building has served not only as a school but as a private residence and a boarding house. It has been a museum since September 2000. 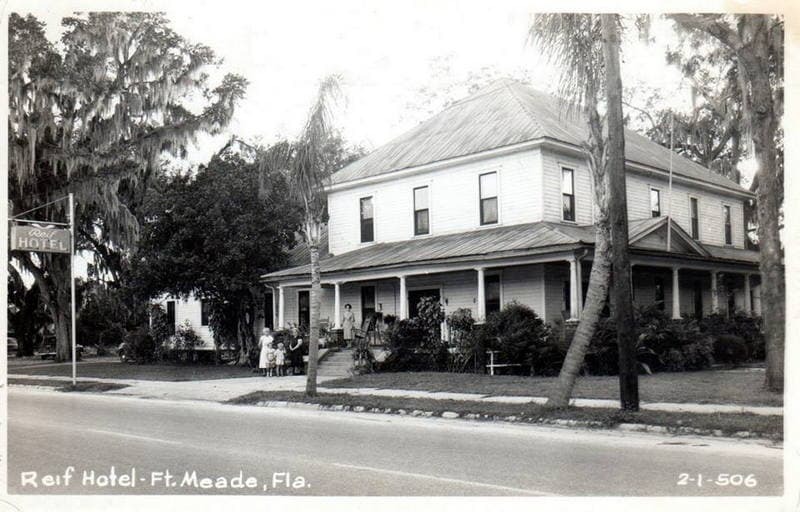 The museum is a good place to study photographs of the historic homes in Fort Meade that still exist. 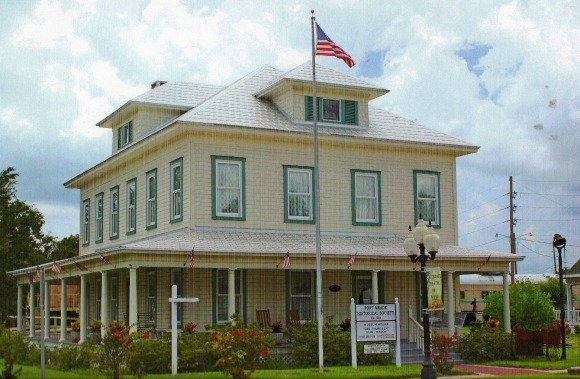 Fort Meade is a quiet place for a Florida history buff to spend a day or a weekend.